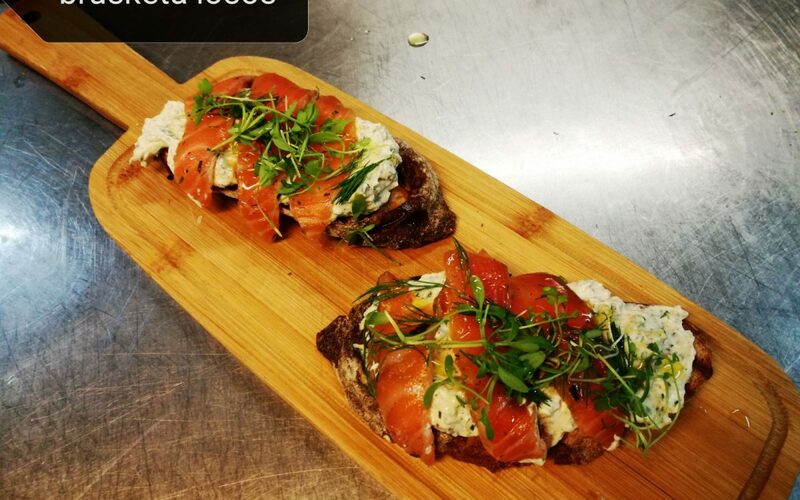 Bruschetta with salmon - healthy food to enjoy during the whole day. 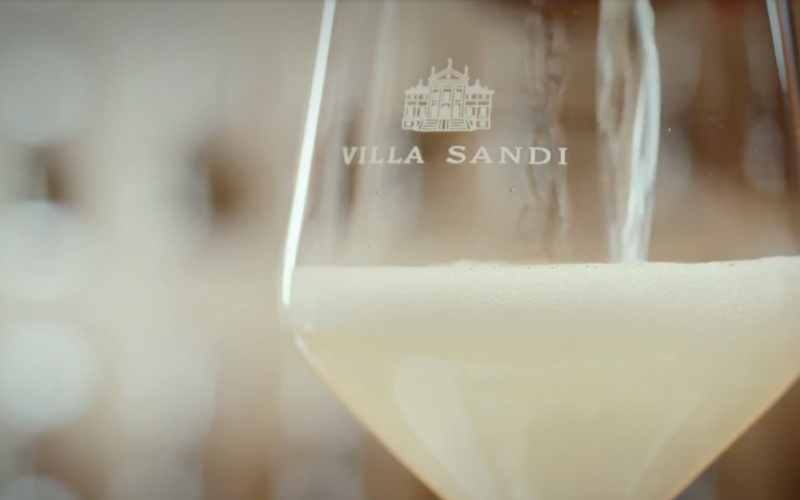 Villa Sandi - devoted to wine culture - one of the leading producers of Prosecco in Italy & abroad. 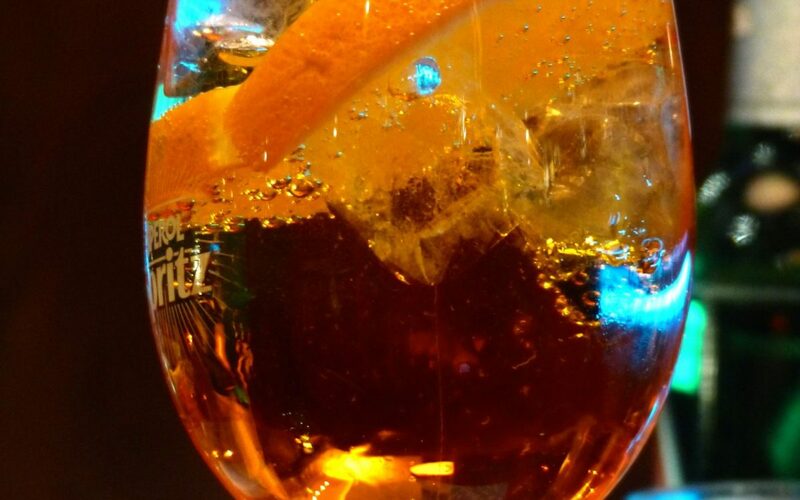 Relax with Spritz. A before-dinner cocktail, a during-dinner cocktail and an after-dinner cocktail. If the quality of the coffee, the ambiance, the food, the service, and the location are five sacred rules that every cafe bar has to have, then the Bulldog is at the first place. 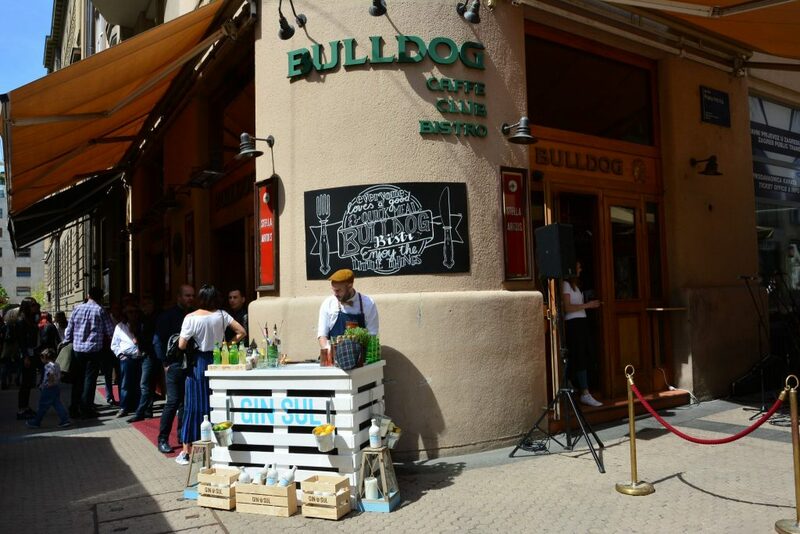 Bulldog is the inevitable place for gathering and socializing, not only because it is located in an ideal location, in the city center and not only because Bogovićeva street is inevitable for those who are taking a walk around the city, but because at the first sight every guest gets clear that this is a special place. It is enough to just walk into the Bulldog and be visually surprised with its interior design. From the ceiling there are four large propellers that are constantly turning, underneath them, there are mainly leather armchairs, and on the walls are stylishly positioned, television screens, while the light is gentle and inconspicuously. Above this is a delightfully decorated gallery from where you can see and confirm the beauty of Bulldog Cafe. No detail of interior decoration is assailant so that every guest immediately realizes that he has entered a space that has its own history, meaning, and quality. The history began in 1995 when the cafe bar Bulldog was extremely fast positioned as a place where everyone had a morning coffee, and as an important place in Zagreb's spica, but also as a venue for evening outings. There is no difference between summer and winter, spring and autumn. 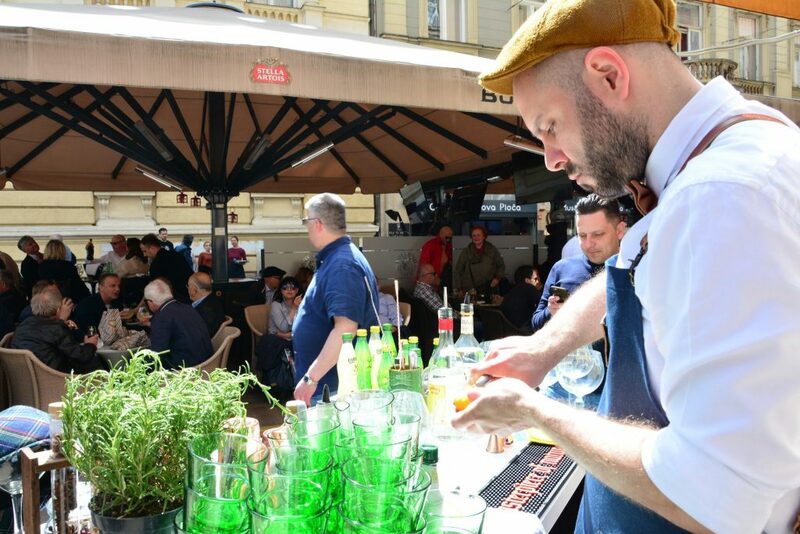 The cafe bar terrace spreads on Bogovićeva Street and is always full of guests, whether it be Zagreb's pretty girls, successful business people, athletes, journalists or numerous tourists. 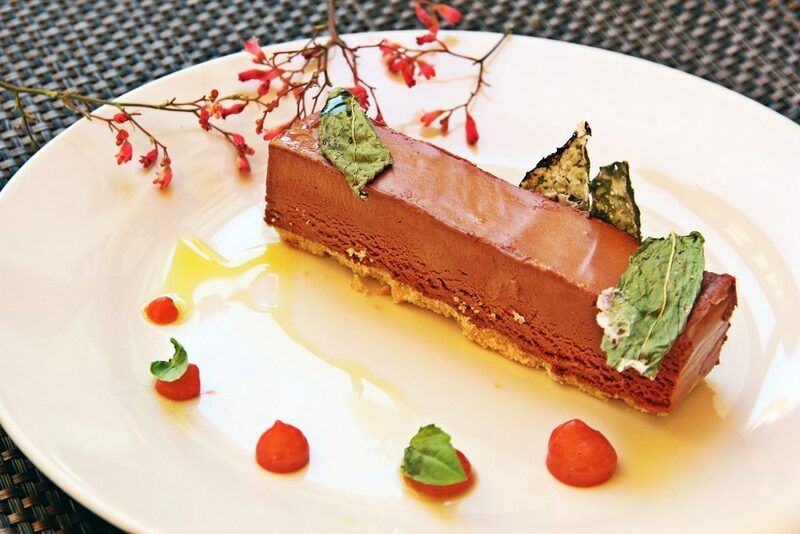 In the spring and summer, the guests enjoy the sun, in the fall and winter the terrace is heated. Caffe bars in the center of the city changed a lot, renovated, opened and closed, only Bulldog cafe remained as it has always been, the real icon of Zagreb's hospitality. The status of Bulldog has been maintained for years by the high quality of the offer, the professional service and the pleasant atmosphere. The Bulldogs regular guests are expecting that, and there are many of them. 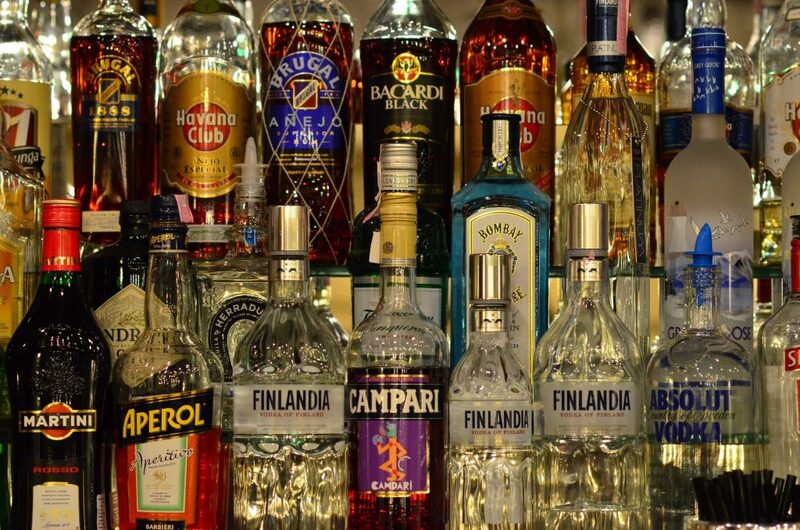 That's why the guests know that in Bulldog they will get the best quality coffee, premium beer and wine, alcoholic and non-alcoholic drinks as well as excellent cocktails, which offer is up to 60 cocktails. In this way, the Bulldog attracted the widest range of guests, from those who are attracted by the extraordinary offer of whiskey, gin, cocktails, and those who enjoy a variety of beer choices, a very good selection of Croatian and imported wines and also coffee. The music scene, mostly rock, pop and soul, is not irrelevant because Bulldog's music has never been linked to trends, but always, as in its overall offer, Bulldog relied on lasting values. Positioned in this way, Bulldog for years is in the center of the tourists’ attention. For ones, Bulldog is "Perfect for a lazy afternoon on a warm day with some good beer", others point out "Best service in Croatia. 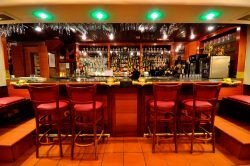 I'll be missing Bulldog”, while the thirds say "Decor is warm and inviting, alcohol selection is very good, with very reasonable prices". 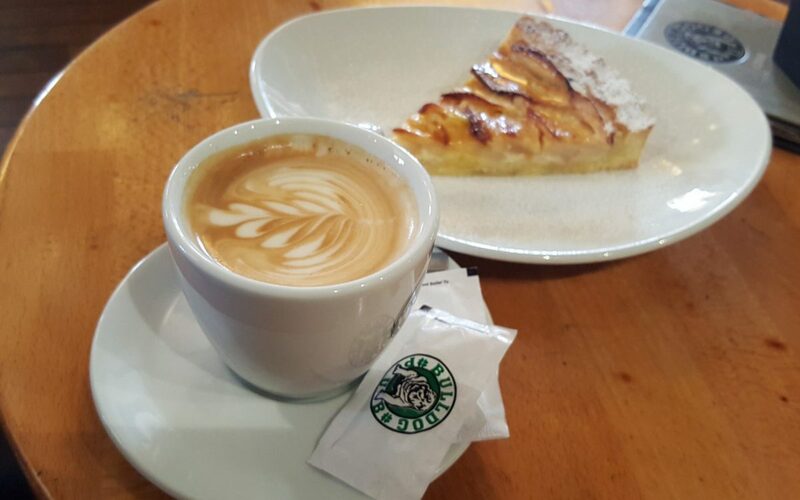 This is just a small part of the impressions left by the guests on TripAdvisor, all of them pointing out that it is more than obvious that Bulldog is one of the most popular places to go in Zagreb. 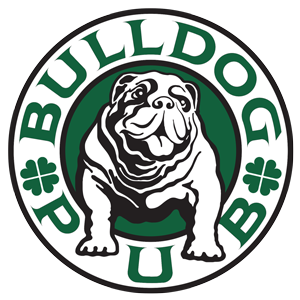 They experience Bulldog as the pub, a luxury at affordable prices that they can afford, as a traditional place with the touch of modern elements. And in such way, locals also experience Bulldog as well. If a good cafe bar is a place where you want to spend time with your friends and if you feel like home, then it is the best definition for the Bulldog. Great drinks, fresh food that you can order from the Bulldog bistro, and good fun, all that Bulldog offers. However, it would not be enough if there is no hospitable staff to make the guest feel comfortable at any moment. Staff is the initiator and engine of every good coffee bar, in what you will be convinced once stepped into the Bulldog. Continuously refreshing their knowledge and skills, Bulldog staff will always let the guest know that they are constantly at their service. “ONE OF THE LEGENDARY PLACES IN ZAGREB”! Bulldog pub is excellent example of traditional English pub. That place have one of the best cocktails in city centre with amazing wine card and so interesting foods. So professional staff and great atmosphere.Cant wait next time! Had lunch twice at Bulldog during our recent visit to Zareb in June.One of the waiters (forgot his name) spoke good English and good knowledge of the food they served. He was enthusiastically recommending some great menu. We ordered some Croatian wine, asparagus soup, crispy fried sesame chicken with Asian noodles and crunchy vegetables. Our second lunch was traditional fish and chips with some good Croation beer Karlovačko. YUMMY! AND VERY AFFORDABLE TOO!